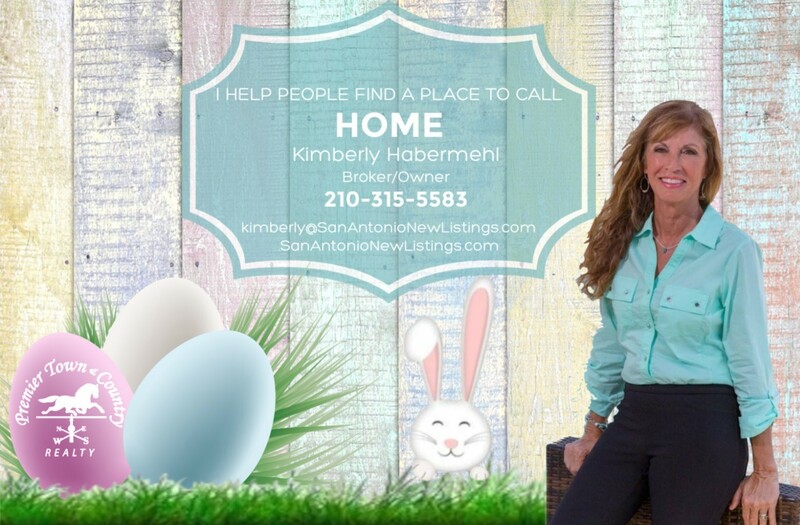 When I started professionally staging homes, I cleaned houses on the side while my business got off the ground. It was during that time that I discovered these amazing products and I can personally vouch, they have saved my clients $THOUSANDS$ over the years! (And no…I don’t get paid to plug them, but maybe I should! Ha.) 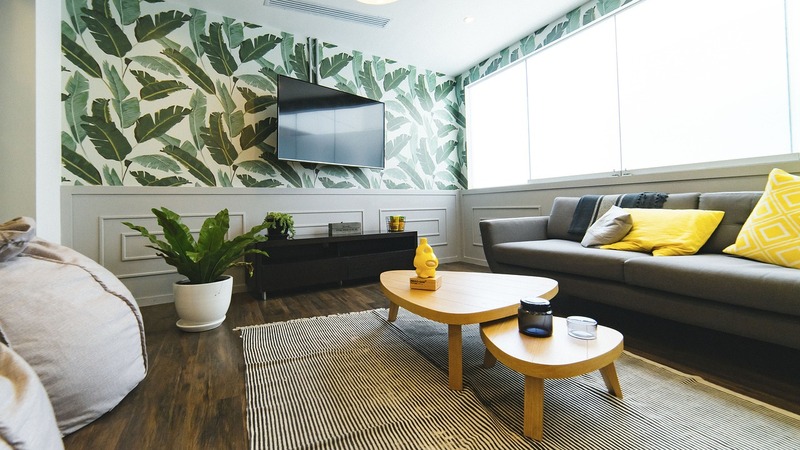 So before you replace or pay for costly repairs or updates, you should definitely try these much less expensive alternatives instead. 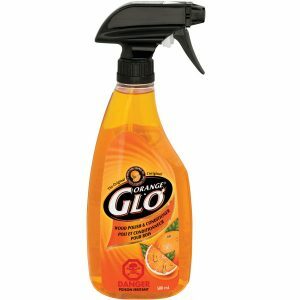 CLR – Not the weaker version that comes in a spray bottle, but the little jug of full-concentrate! 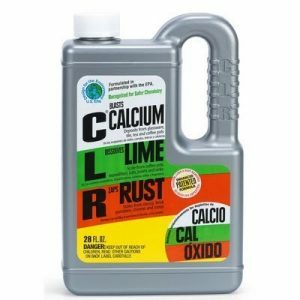 It is absolutely amazing at removing calcium build-up, lime, and rust corrosion on faucets, tiles, shower doors, sinks, and even the toilet! Just follow the directions, and you will be stunned at the transformation. 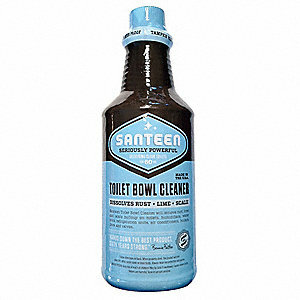 Santeen Toilet Bowl Cleaner – This stuff is seriously powerful! Even on their website they warn, “Seriously, always wear safety glasses and gloves when working with Santeen products!” But WOWZA! Is it ever worth it! This is not the product for weekly cleanings, but this IS the product for seriously tough stains that will not go away. I’ve rescued several toilets and even a bathtub using Santeen for a client who had planned to replace. This is truly a miracle-in-a-bottle! Orange Glo – If you have real wood cabinets or woodwork…fyi – this is not for painted wood…nothing perks them up like a good dose of Orange Glo! Spray it on and let it sit a while…I typically wait about 30 minutes…then wipe off the excess with a paper towel. The name Orange Glo wasn’t just a fluke…this product will truly make your cabinets and woodwork glow and bring the grain and finish back to life! 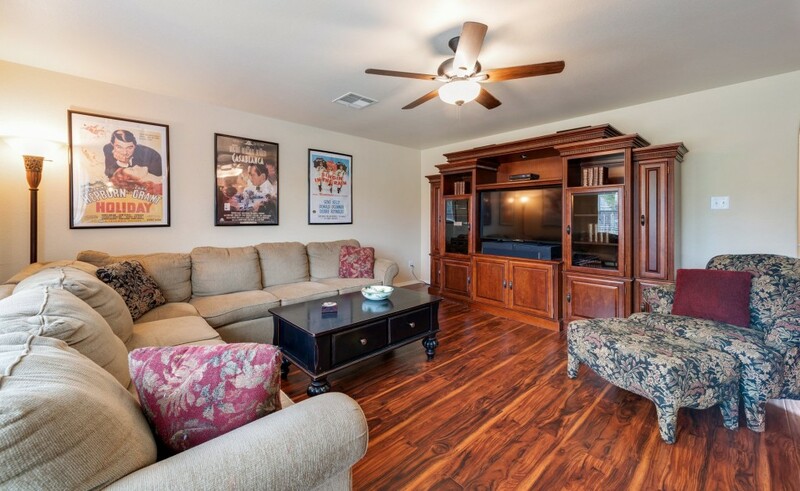 I’m a Realtor® in North Carolina and have a ranch-style listing with a very odd issue. The house almost looks like it has two front doors and I think it’s been confusing potential buyers. Technically, the door next to the attached garage goes into the mudroom, but it’s nearly identical to the REAL front door in very close proximity! We’ve already gotten some negative feedback about it as they don’t seem to know which door to choose. Short of closing up the mudroom door and re-siding, any suggestions? While definitely odd, it’s a lot more common than you think. I’ve dealt with this exact same dilemma many, many times over the years. Most of these ‘duplicate front door’ offenders have likewise been on ranch-style homes or ranch-splits. 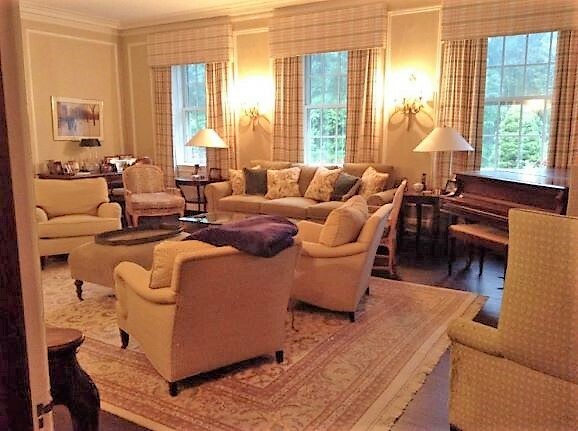 That said and looking at the photos you’ve provided (sorry we can’t post the actual pictures of the listing for our readers) I think in this case, the problem is the way they’re dressed. Both doors are painted glossy red! Teamed with the glossy red garage doors, I can definitely see where the confusion comes in. By leaving only the front door red and painting the mudroom entry and garage doors the same charcoal gray as the siding in a matte or satin finish to match, they will blend into the background and the front entry will definitely stand out! 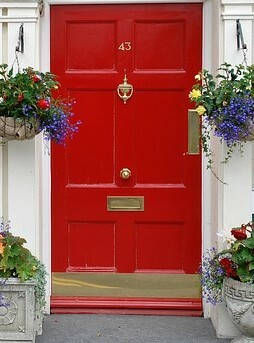 You can take that a step further by adding a couple of large, lush floral planters next to the steps on either side of the door, perhaps a shiny new kick-plate, house numbers, and even a new welcome mat and there will be absolutely no doubt! Hope this helps and fingers crossed this solves it for you.